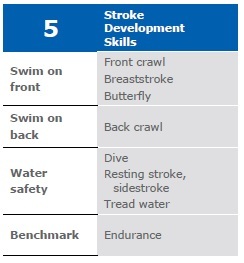 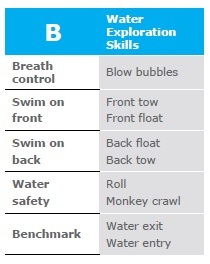 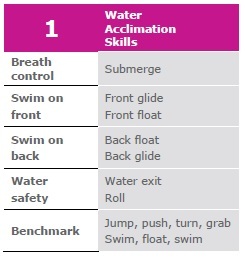 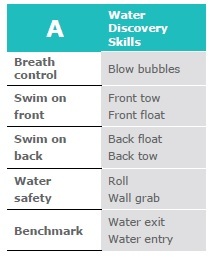 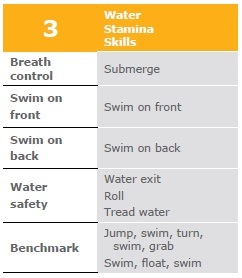 The YMCA of the USA has designed new swim lesson levels based on feedback and program needs. 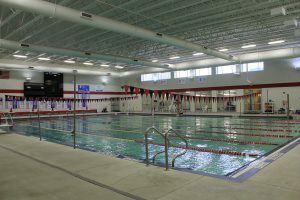 At the YMCA of Centre County, we are excited to be rolling out these changes in full this fall of 2017. 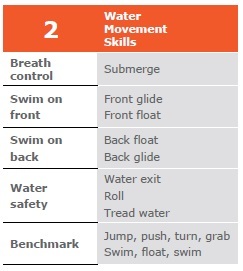 During the summer, we will be implementing some of the new material into classes to prepare students, parents and instructors for the changes in skill assessment and level designations and curriculum for the fall. 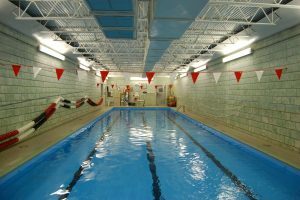 We offer swim teams for children ages 5 to 18 years at both our Bellefonte (including a summer team at Kepler Pool) and State College branches. There are also opportunities in water polo, synchronized swimming and diving. We offer lap swimming times at both branches with pools so you can turn swimming into a lifelong fitness activity! 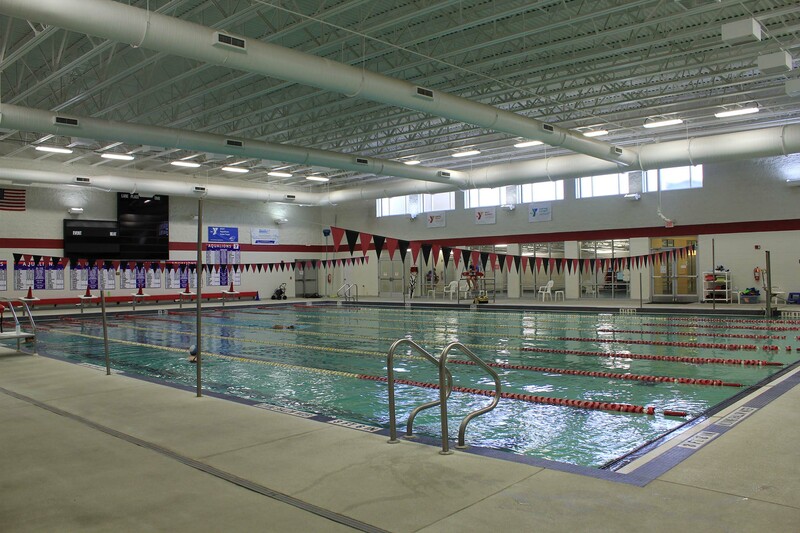 Pool schedules are HERE FOR STATE COLLEGE and HERE FOR BELLEFONTE. 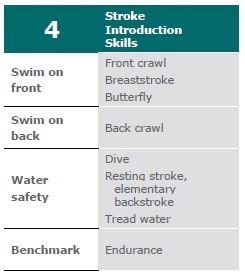 You may also find snorkeling, SCUBA diving or boating as a great way to take advantage of your new swim skills.